Courtesy of John Genovesi, Big Hill Commercial Group. This building is zoned for business office use. offices , restroom and basement space for file storage with additional restroom. Well cared for and updated with ample parking in the rear. call for your showing today. 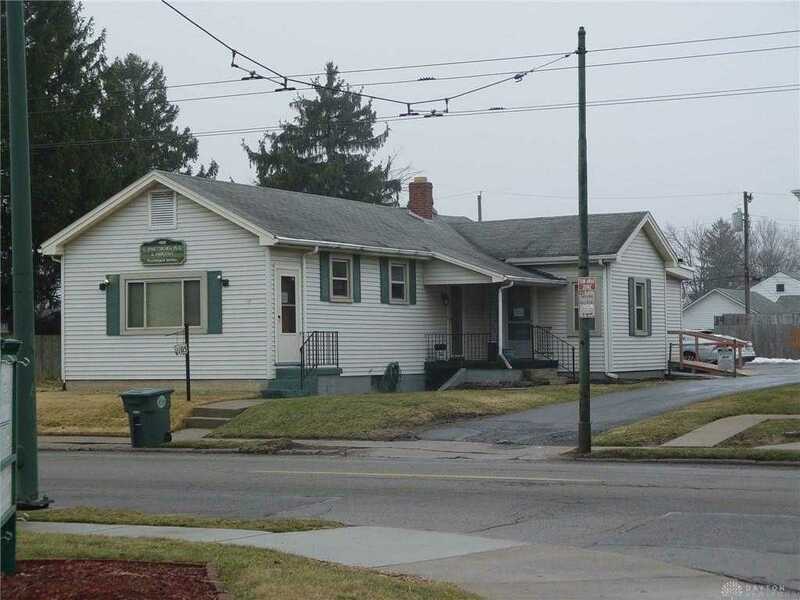 Please, send me more information on this property: MLS# 783564 – $80,000 – 1105 Watervliet Avenue, Dayton, OH 45420. I would like to schedule a private showing for this property: MLS# 783564 – $80,000 – 1105 Watervliet Avenue, Dayton, OH 45420.